The Complete, No-Nonsense Guide to Smart LightingI just wanted to control the lights with my voice. Why is that so hard? 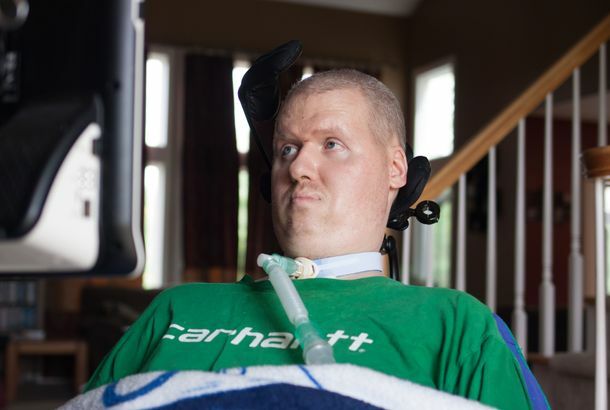 How Smart Homes Make Living With ALS EasierTechnology has helped Josh Gentry maintain a level of independence that’s unusual for people who have lived with ALS as long as he has. Meet the Home-Automation ObsessivesMost people have fewer than 15 devices in their homes. These people have hundreds. Are Smart-Home Products Actually a Good Investment?A veteran real-estate agent explains whether smart-home tech can boost your home’s value.